The eKapija investment team has recently donean analysis and made a ranking list of investments and investment ideas that attractedthe most attention of eKapija users in 2015. The results are very interesting,some are expected, but there is a plenty of surprises, which is why we havedecided to share this information with you. We are presenting you the most interestingprojects in REAL ESTATE CATEGORY. Scope of investing in real estate at SEE marketreached a record high level in2015, and the investment wave transferred also to Serbia. After a period of decreasedconstruction activity, the offer of residential and office space in Belgrade in2015 significantly expanded through the opening of new offices. 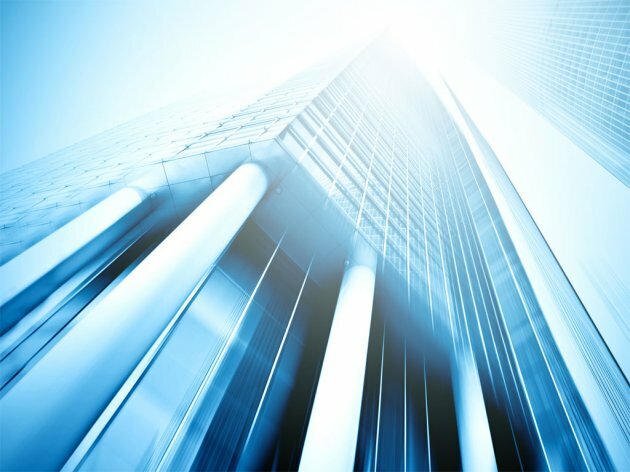 Trend of demand formodern residential and office space continued in 2015. The list of projectswhich respond to these market requests distinguishes residential and office complex BelgradeWaterfront whose construction officially started September 27, 2015. The news featured Serbian real estate marketand was the first-ranked atour list of investments. Let us remind, contract between the Government of Serbia and UAE-based Eagle Hills on joint venture in Belgrade Waterfrontwas signed April 26, 2015. The most important partwithin Belgrade Waterfront will be the Tower Belgrade, app. 200 m high andconstruction of shopping mall with gross construction area of some 140.000 m2is planned. 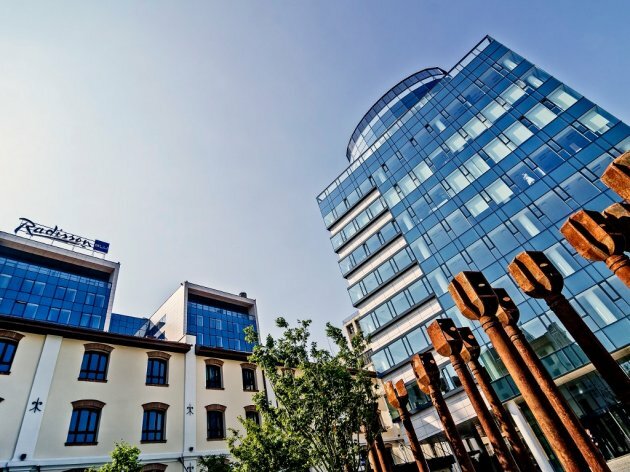 In September 2015, Starwood Hotels&Resorts Worldwide published agreement with Belgrade Waterfront with respect to construction of the WBelgrade hotel as well as BW Residences residential area. The offer of modern office space in Belgrade was refreshed with New Mill office building, whichis the second-ranked at our list. The facility is near the Radisson Blu Old Mill hotel, and they create the Old mill complex. Serbian real estatemarket in 2015 was featured with ambitious projects as well as sustainableconstruction trend. 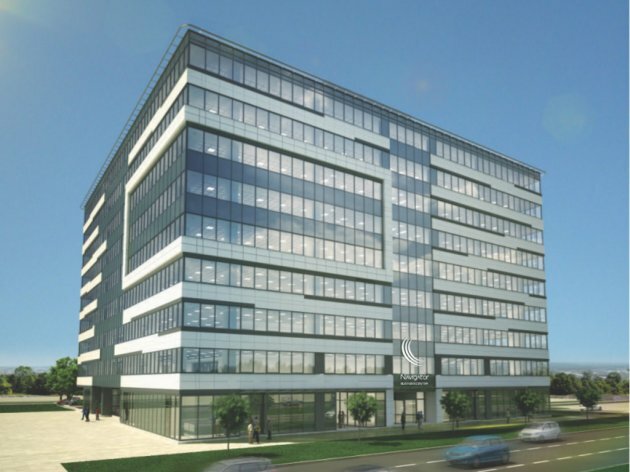 News on construction of environmentallysustainable Sirius Offices businessoffice in Novi Beograd is the third-ranked. Leading idea of Sirius Offices isenvironmental sustainability so the complex will be built in line with BREEAMcertification and will be featured with high energy efficient cooling andheating energy consumption. During construction, recycling materials will beused and contractor is Strabag construction concern. 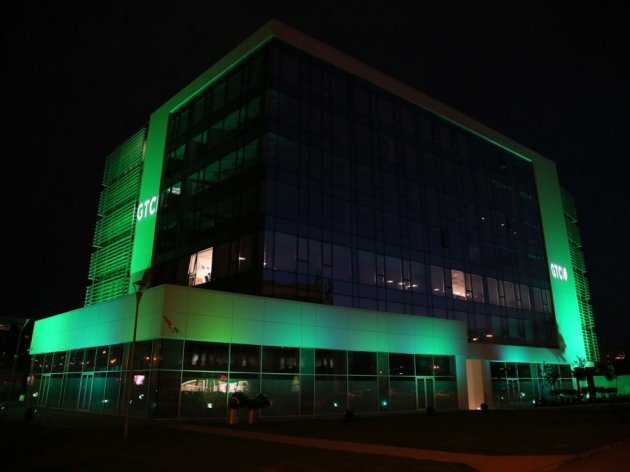 The fourth-ranked is the newson investment of local company, Delta Holding, which announced construction of new office building in Novi Beograd. Delta Holding will pour EUR 25 m in its newheadquarter building and it will be located next to the Crown Plaza hotel. Thisproject is a part of an investment cycle of Delta Holding which comprises construction of long-awaited shopping mallDelta planet. The fifth-ranked is residential- business complex Central Garden in Palilula, whose construction started in February 2015 . The investors, Afi Europe and Shikun &Binui Group from Israel in the next five years are planning to build a moderncomplex on 100.000 m2, which will comprise seven residential units, retailarea, private park, business tower and underground garage on two level. 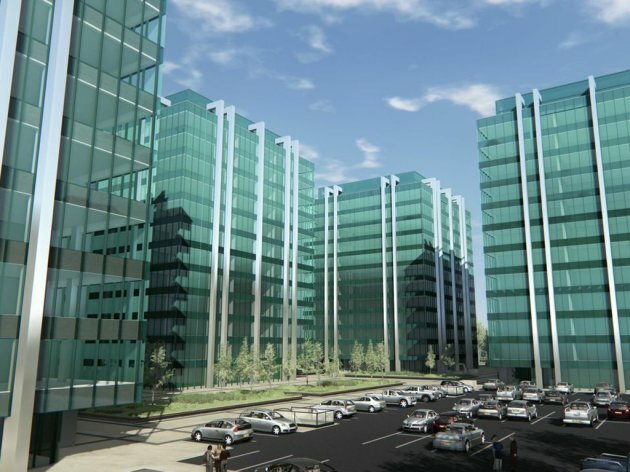 The sixth-ranked went to another business complex which MPCProperties will pour over EUR 20 m. It is the Navigator Business Center project in Bulevar Milutina Milankovica in Novi Beograd. Navigator Business Center will occupy 22.000 m2, and businessmen and companies will be able to pick up office space from 285 to 1.730 m2. The news that Belgrade’s municipality Vozdovac could get a new residential block, is theseventh-ranked. In order to open a new residentialsettlement between Zarkovo and Zeleznik, the Assembly of Belgrade defined the Comprehensive Land Use Plan for neighborhoods Savka and Jezerska terasa in Cukarica, and that news ranks eighth. Apart from greenbuilding and multi functional facilities, Serbian real estate market and modernarchitecture solutions, Business complex in Belgrade are becoming symbols ofthe city and entire country and one of the projects is definitely announced business and hotel tower in West65 neighborhood. The project is ninth-ranked in our investment list. The tenth position went to one of the biggest investors at local realestate market. It is the Globe Trade Centre S.A." (GTC), which in 2015 opened its fourth complex in Belgrade and the first building FortyOnebusiness complex. GTC Srbija has been at the market since 2003and it is known for quality business facilities which some of the biggest localand foreign companies use. Further on, our list comprises construction of the environmental settlement Jelena Anzujska in Zlatibor. 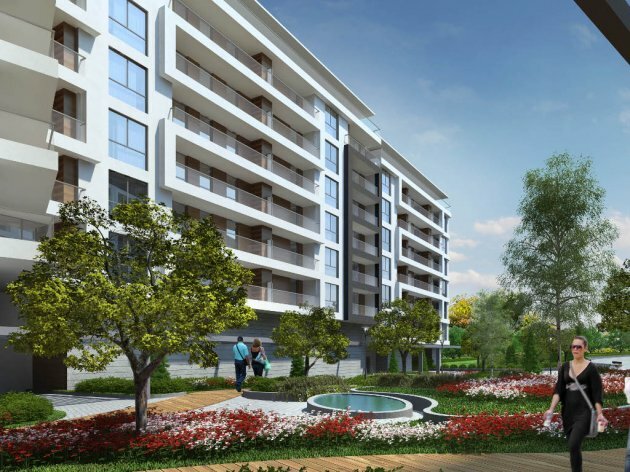 The investor, Novi Sad-based Inobackaannounced that it will pour EUR 7 m in the project. The list of the bestreaders comprises also Afi Europe and Tidhar which in June 2015 started construction of the fourth stage within Novi Beograd-basedAirport City. News about the construction of residential settlement in Zemun at the location ofAleksa Dundic settlement is the next. Thelist comprises announcement of Delta Holding in the center of Leskovac that it is planning toconstruct residential and office complex on 6.110 m2. The news in real estate category which alsoattracted attention is also construction of the multifunctional complexNovi Nis, which American Clean Earth Capital announced. Readers’attention also went to Austrian Soravia which is considering purchase of BIGZ building in Belgrade. It is followed by Galens invest which is planning construction of office and residential building in Novi Sad. During the last year, BK Group was also infocus with presentation of Tesla City, and readers arealso interested in the Blumen apartmani in the center of Belgrade, of which investor is Blumen investments. 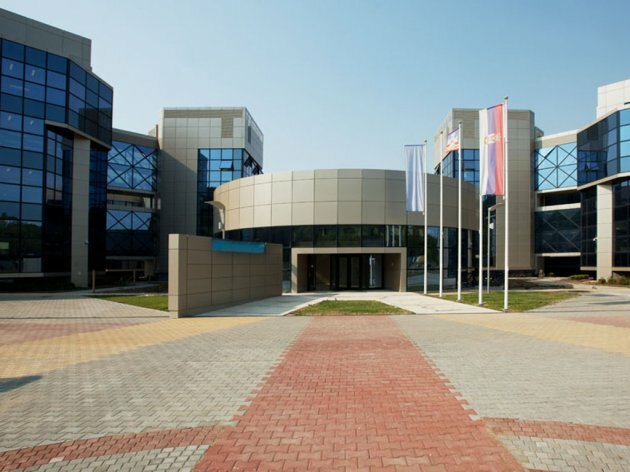 Scientificand technological park (NTP) Beograd was officially opened September 14, 2015. Take a look at thecomplete list of investments in the category of REAL ESTATE and see to what extent it matches your own thoughts,appraisals and estimates. And one more thing- Haveyou already seen which projects attracted the most attention of eKapija readersin categories TELECOMMUNICATIONS AND IT, HEALTH CARE, TOURISM, ENTERTAINMENT AND RECREATION , TRANSPORTATION, ENERGY, SHOPPING MALLS, SPORT and INDUSTRY.